Indian Rasoi ~ Indian Restaurant, Cirencester. Traditional and contemporary Indian food. 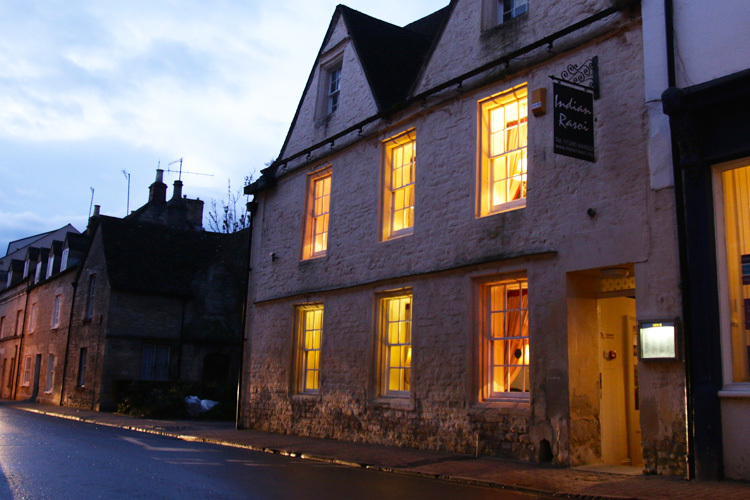 In the historic Roman town of Cirencester, the Indian Rasoi is the perfect place to experience a mixture of traditional and contemporary Indian food in a relaxed, friendly and warm environment. An utterly characteristic interior with a relaxed welcoming feel is complemented by a constant hum of conservation from happy customers and the bustle of well tuned out serving staff, darting from table to table chatting with customers and taking orders. 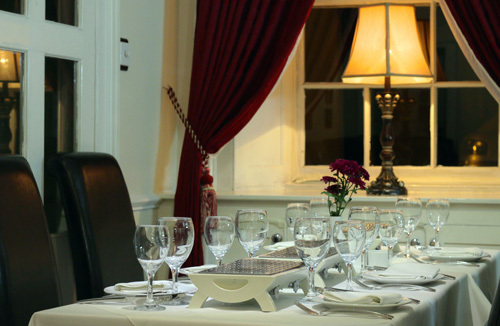 At the Indian Rasoi we pride ourselves on being one of Cirencester's most exciting and exclusive restaurants. Our popular banquet menu will give you the opportunity to sample a variety of our most popular dishes from our exclusive menu. Specially created banquet menus are available to all parties in a group of 4 or more people. Should you wish to customise a specific menu for your party, please contact us to ensure we can full fill your requirements. Please complete our feedback form to receive a special £5 Voucher, special offers, promotions and updates. Your feedback helps us to provide you with a better service and a great dining experience. Register your email address for our monthly promotions and special offers. Copyright © Indian Rasoi. All rights reserved.